For all athletes any natural competitive advantage is always welcome. As captain of the DCU boxing team I was keen to find ways of maintaining high levels of training and performance during a busy academic year. After reading about the potential energy enhancing benefits of hemp foods and the sea algae spirulina I decided to test them out for myself. I was amazed by the increased energy I felt and have been using them to the present day. I was so impressed by their effects that I decided to make them the focus of my final year health action project. The project was entitled “Promoting the uptake of hemp foods and spirulina among DCU athletes”. As part of the project I undertook a literature review where I found many studies, especially regarding spirulina, that showed that these foods resulted in improved sporting performance. Hempseeds contain many nutrients such as iron and magnesium that are essential for oxygen transportation and muscle contractions. Hemp is high in protein and contains all 20 amino acids required by the body. It is also high in essential fatty acids. In fact the 3:1 ratio of Omega-6/Omega-3 fatty acids contained in hempseed oil is the ideal ratio required by the human body! Spirulina is an alga that grows in alkaline lakes under strong sunshine. 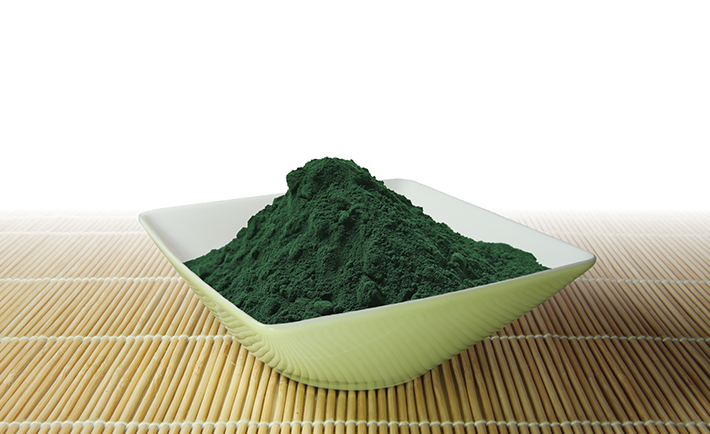 Spirulina can be harvested and dried into a powder which then forms an extremely nutritious dietary supplement. Spirulina powder is high in a variety of nutrients such as beta-carotene (pre-cursor to Vitamin A) iron, magnesium and Vitamin B12. Spirulina is little known among the general public but it has been used by Olympic athletes for decades. Scientists have only recently begun to study its effects on exercise performance but recent studies on cyclists and runners have confirmed the reports of spirulina’s efficacy as a performance and energy enhancer. Although it has quite an unpleasant taste, mixing it into smoothies can effectively mask the flavour. Hempseeds and Spirulina powder is available from health food stores such as Holland & Barrett, Nourish and The Hemp Company on Capel Street. As part of the health action project I undertook, The Hemp Company agreed to provide Hemp Protein Powder at the wholesale price per kilo instead of the standard retail price for any member of a DCU sports club.